Scott Young, DDS Blog Are Americans Getting Fewer Dental Crowns? But does this mean that Americans are actually getting fewer dental crowns? Not really. With increasing numbers of dentists in the US, Americans are actually getting more dental crowns placed. While this could be a worrying trend for dentists, there are reasons to believe that this is a good thing for Americans overall. They then go on to show that dentists are working more days per month and that, overall, dentists are placing fewer dental crowns per day. 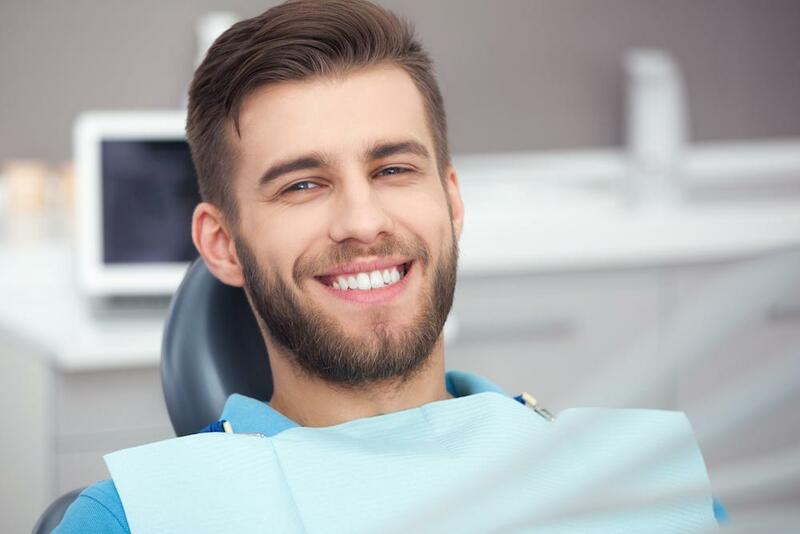 In fact, over the course of the year, a dental practice is expected to place about 35 fewer crowns than they would have expected to just a few years ago. This is obviously bad for their bottom line, but does it signal a problem in US dental health? Not really. 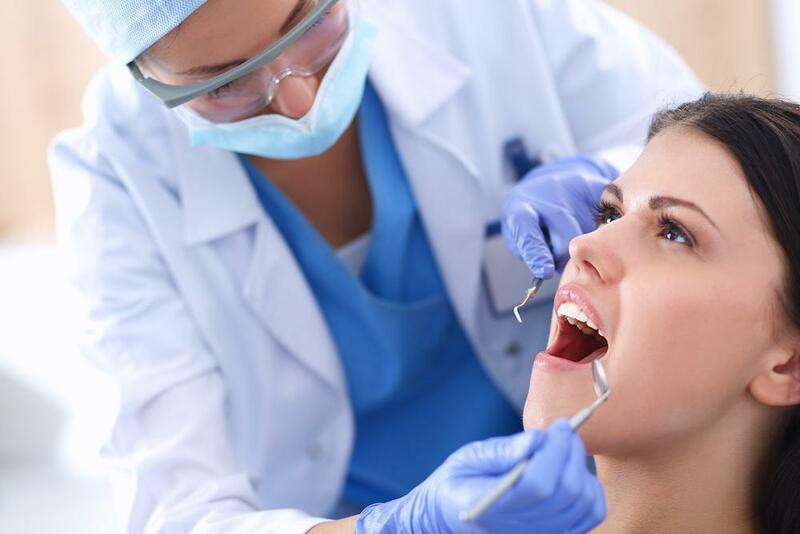 The figures that DentistryiQ is working with are for dental crowns per dental practice. But that doesn’t tell us how many dental crowns are being placed per person in the US. Although the US population has increased significantly in this period, so has the number of dentists. In fact, the number of dentists per 100,000 people has increased from 59.3 in 2010 to 60.9 in 2015. That means that on average, there were about 761 crowns placed per 100,000 people each month in 2010 and 781 crowns placed per 100,000 people each month in 2015. In other words, the number of crowns placed actually increased from 2010 to 2015. There are both upsides and downsides to the fact that Americans are getting more crowns now than in the past. On the bad side, it means that overall oral health in the US may not be improving. Of course, this is kind of to be expected. With the aging population, it would be surprising if we had a net decrease in the amount of restorative dentistry needed. However, on the positive side, it means that people still have access to needed dental care. Or, rather, that they’re getting access again. The crowns placed trend above shows that the number of crowns placed really did bottom out as the recession dragged on through 2013. 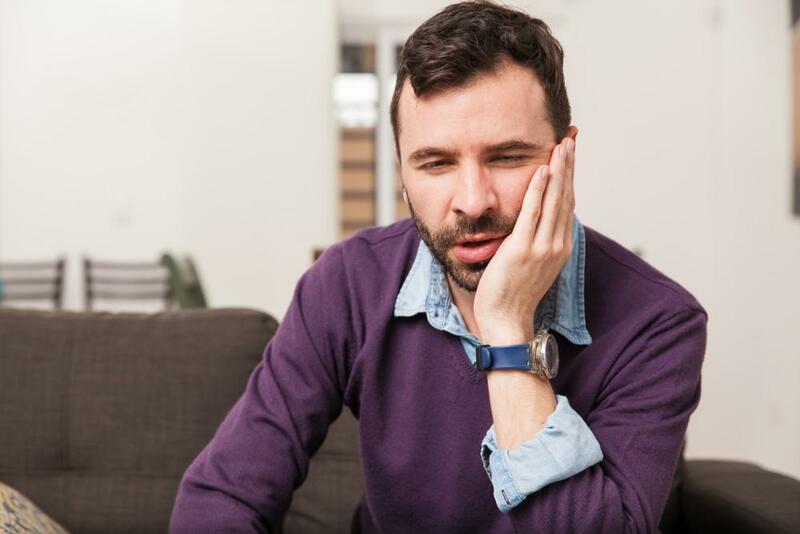 But now that demand has recovered, we hope that people are able to get the dental crowns and other reconstructive dentistry procedures they need. If you’ve been putting off dental care in The Woodlands or Houston, it’s time to get it done.  Please call 832-610-3123 today for an appointment with cosmetic dentist Dr. Scott Young, Purveyor of Fine Dentistry.